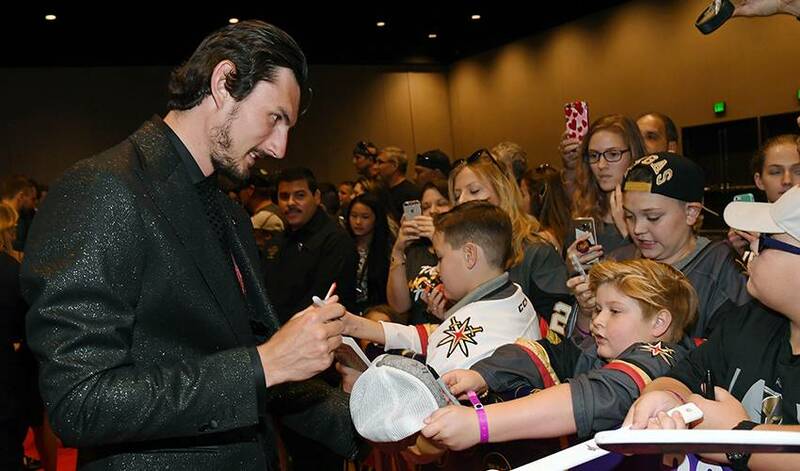 WINNIPEG — Connor Hellebuyck is cashing in after a breakout season that saw him emerge as one of the top goaltenders in the NHL. The Winnipeg Jets announced Thursday that they have signed Hellebuyck to a six-year, US$37-million contract with an average annual value of $6.167 million. The 25-year-old from Commerce, Mich., was a finalist for the Vezina Trophy as the league's top goalie last season after appearing in a career-high 67 games, setting single-season franchise records for wins (44), shutouts (six), and save percentage (.924). Hellebuyck posting a 9-8 record in the playoffs with two shutouts, a 2.36 goals-against average and .922 save percentage as the Jets reached the Western Conference final. In 149 career NHL regular season games, Hellebuyck has an 83-41-14 record with 12 shutouts, a 2.55 GAA, and .917 save percentage. His 70 wins during the last two seasons are eighth most in the NHL. Hellebuyck was drafted by the Jets in the fifth round (130th overall) in the 2012 NHL draft.